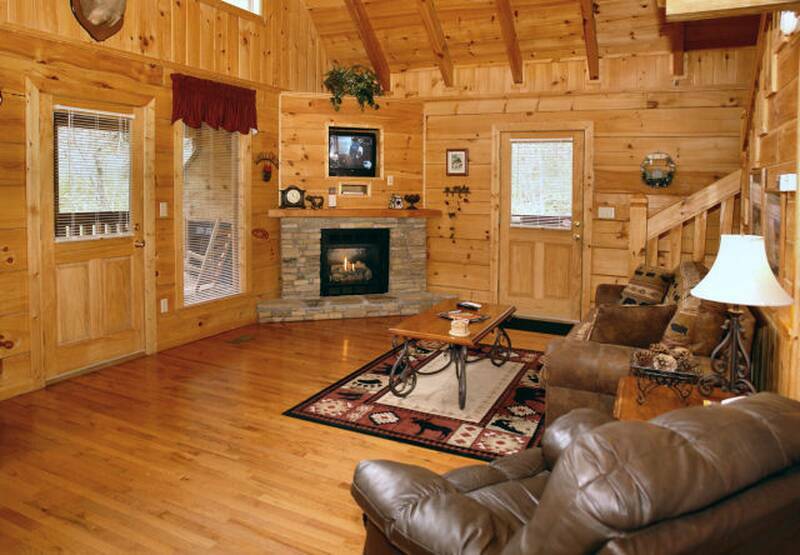 "A Bearfoot Ridge" is a private Gatlinburg cabin rental near all the things to do in downtown Gatlinburg, Tennessee. 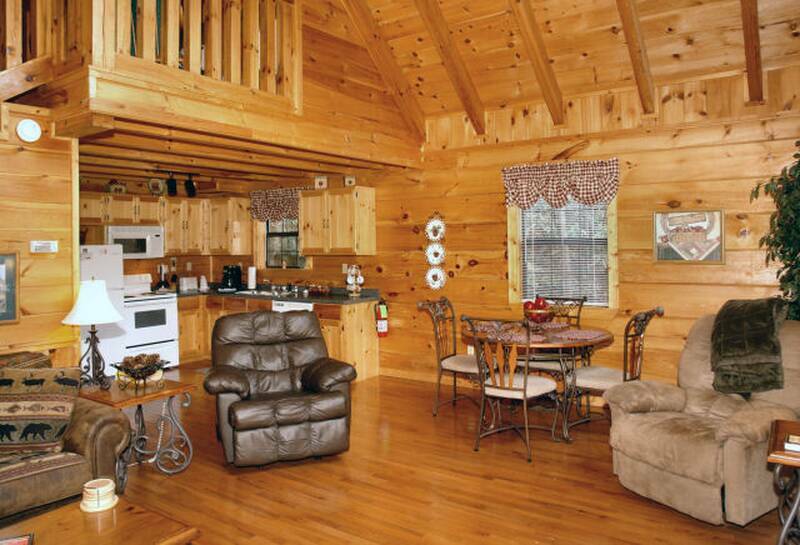 This beautifully decorated 1000 sq. 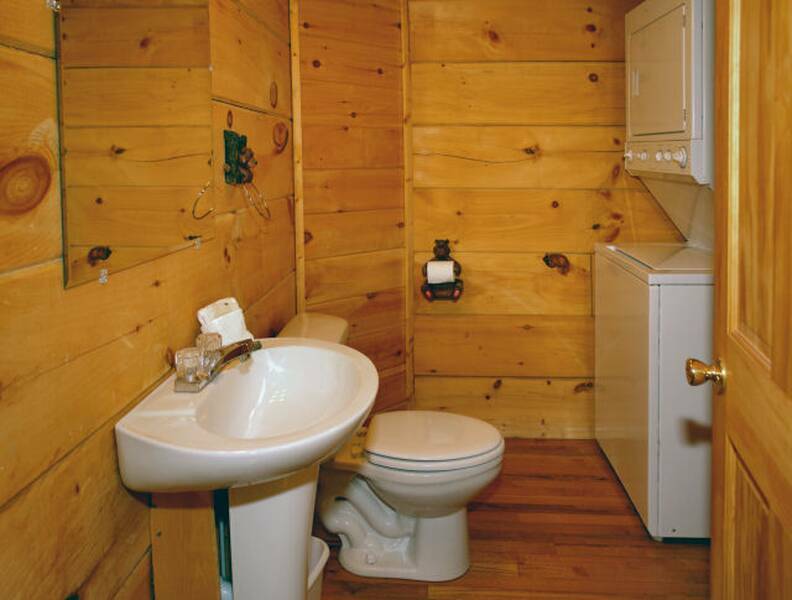 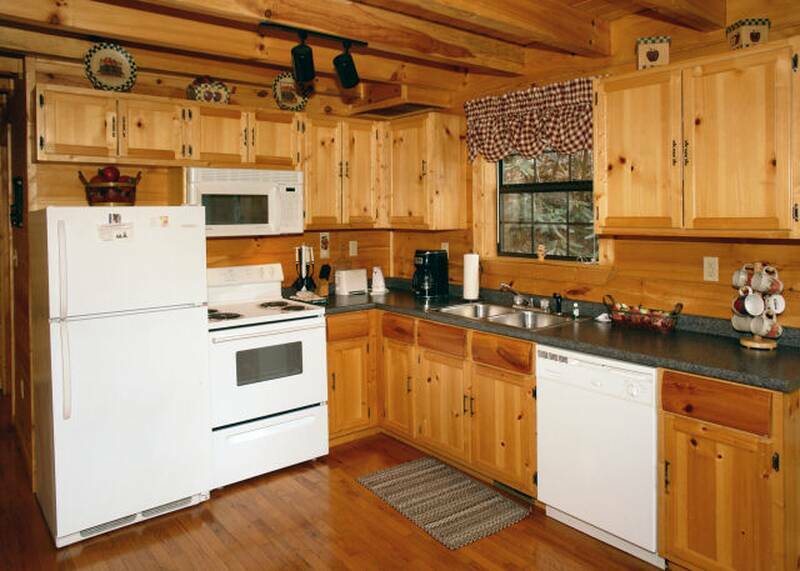 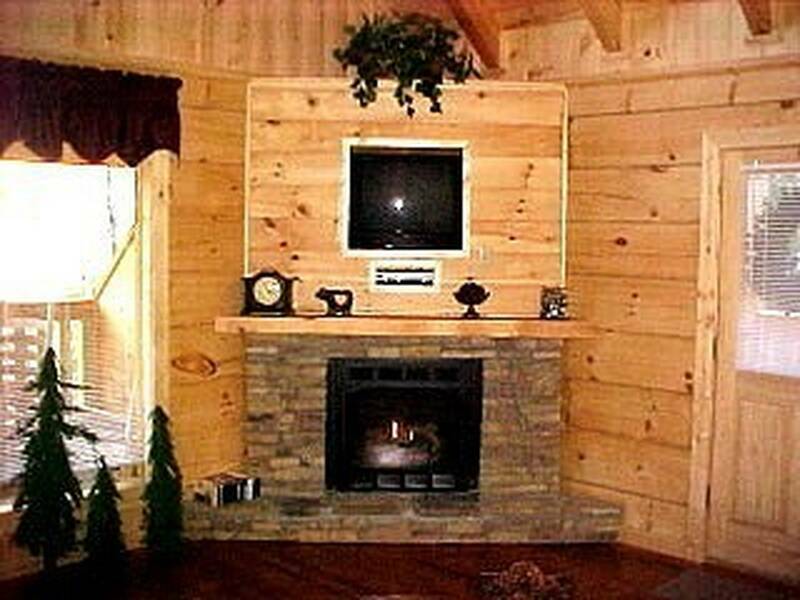 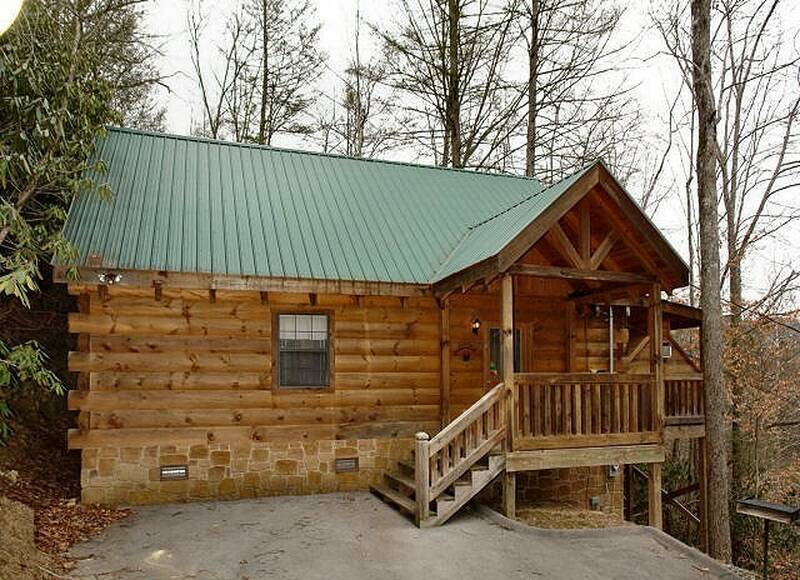 ft. log cabin features all the amenities including wireless and high speed internet. 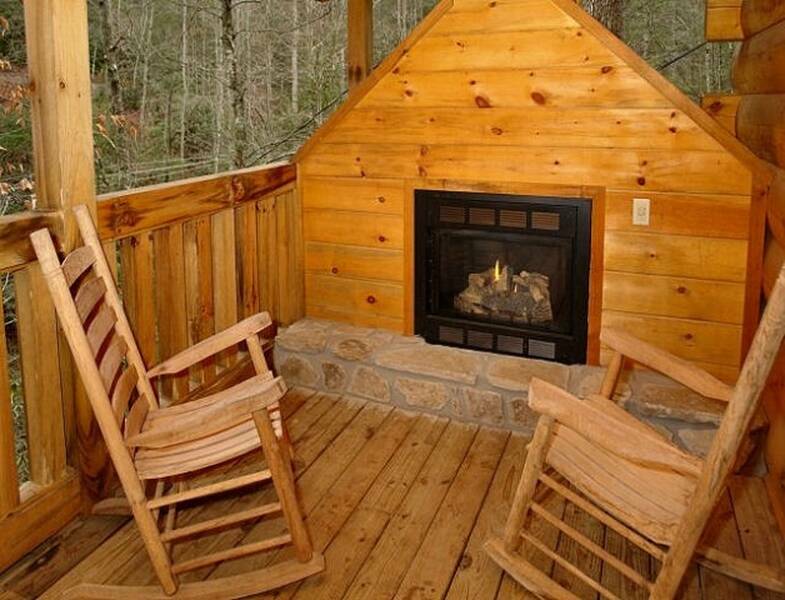 This log chalet is nestled in seclusion in the Smoky Mountains less than 1 mile from the Gatlinburg "Strip". 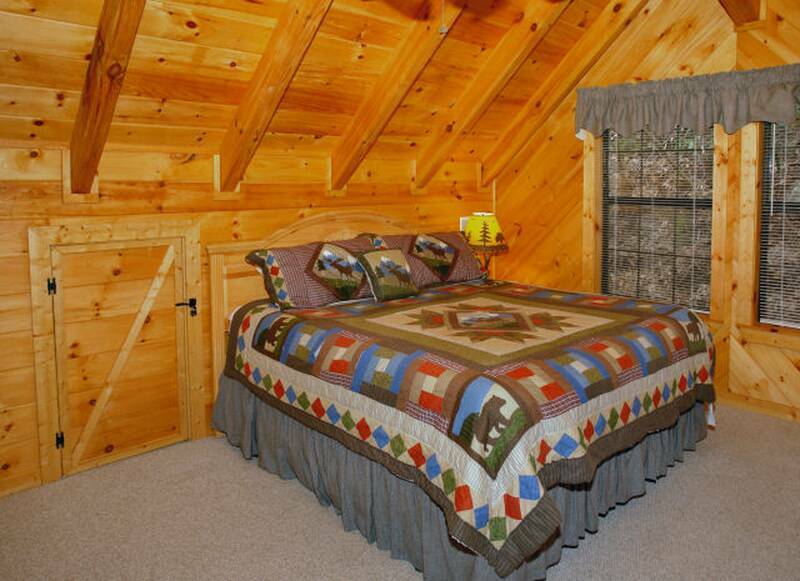 You'll also love that it's pet friendly! 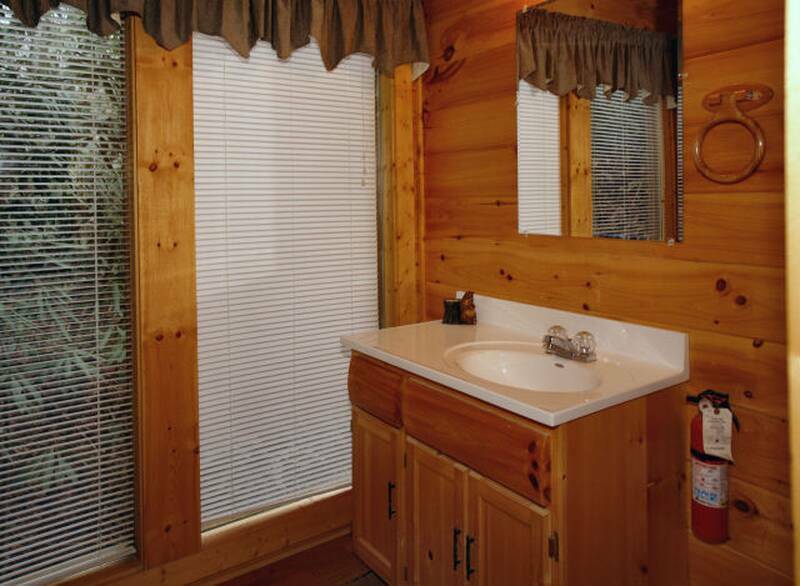 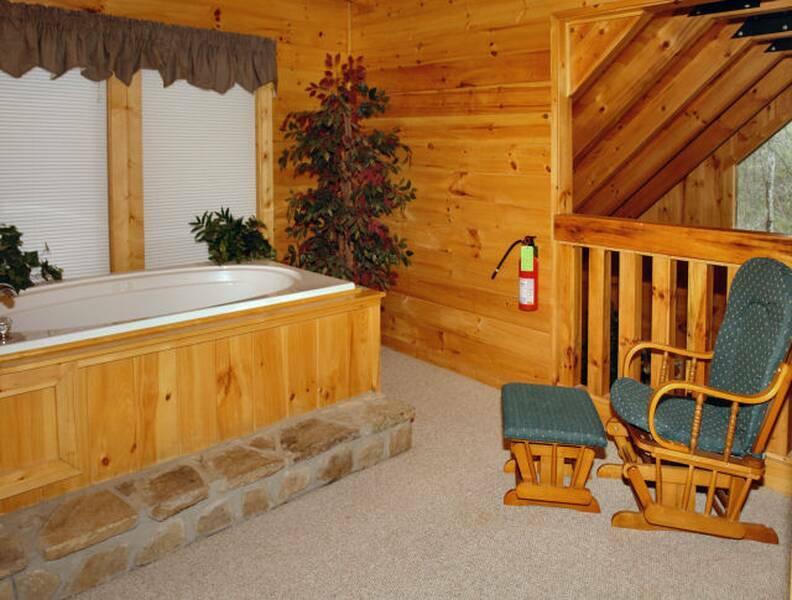 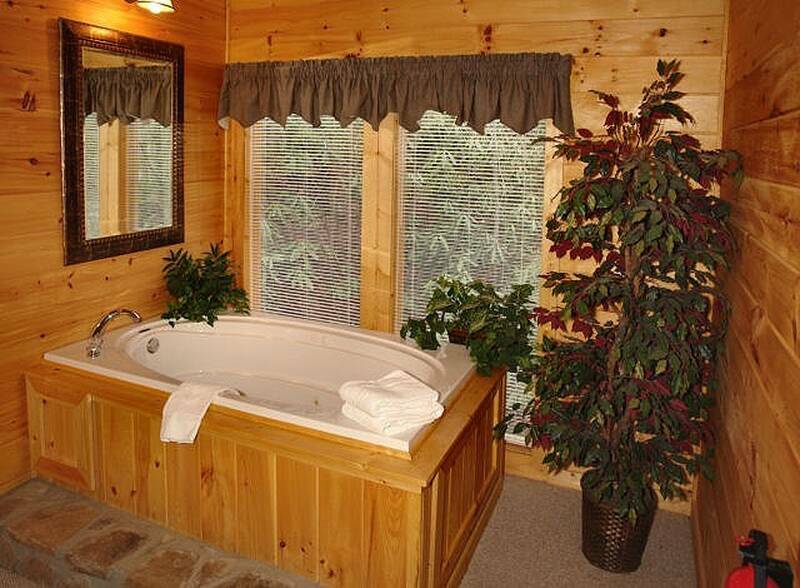 Amenities of this Gatlinburg cabin rental include: Beautiful loft master bedroom with full bath and Jacuzzi tub. 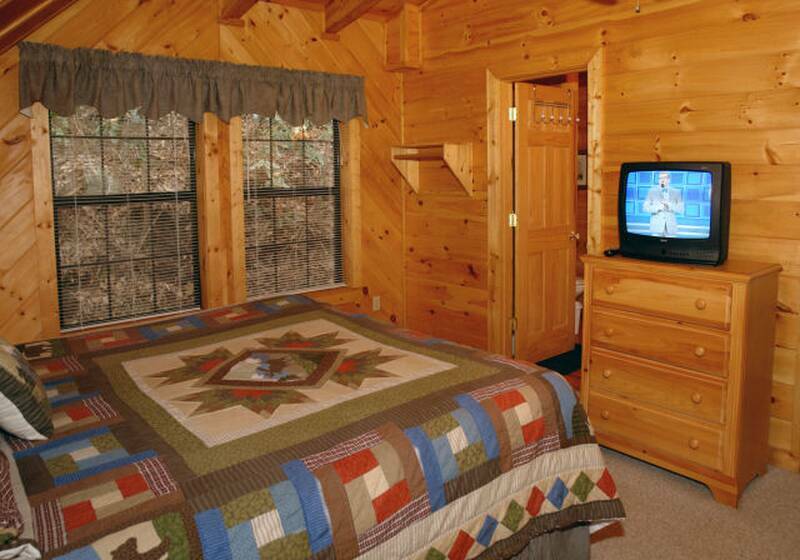 The living room is immaculately furnished and offers cable TV, VCR and gas fireplace. 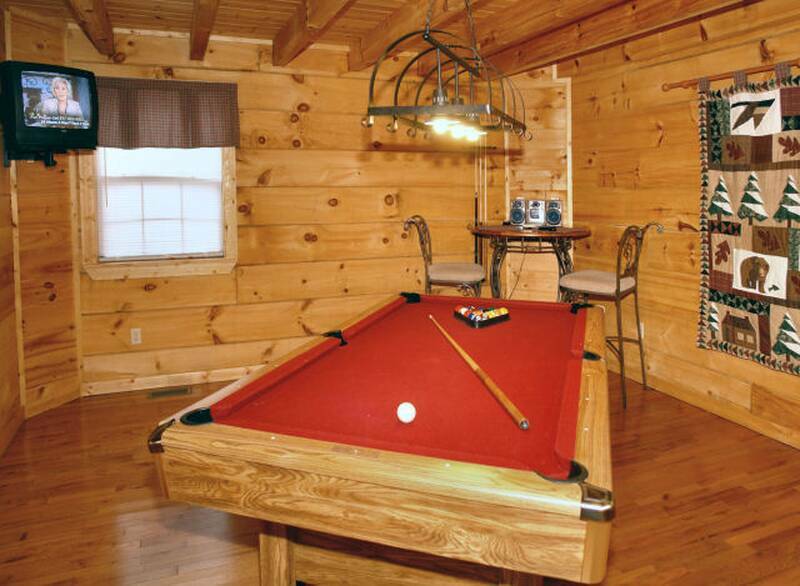 You will also enjoy the fully equipped kitchen and regulation pool table. 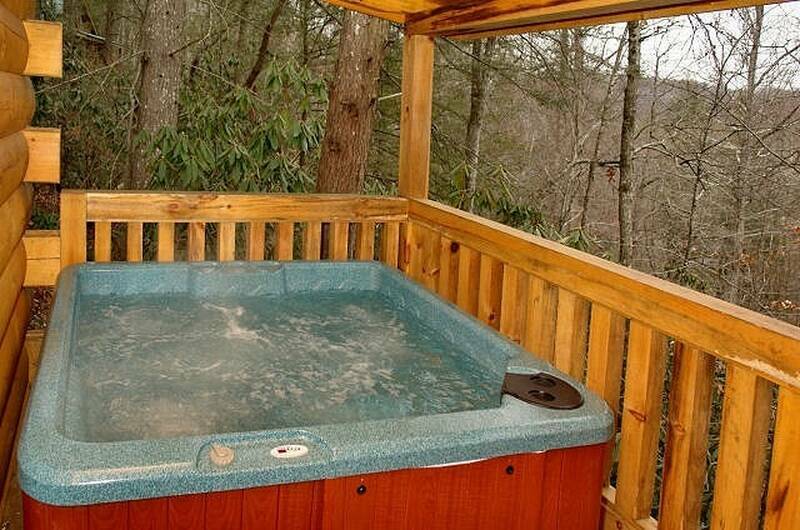 As a bonus, this Gatlinburg chalet features an outside deck with hot tub and a gas fireplace for the perfect mountain atmosphere for honeymoons, anniversaries and couples vacation getaways.